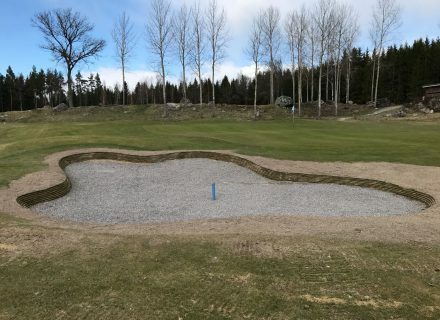 Strand Golf Club was founded in 1999 when original owner Clas Soderberg converted his farmland into a golf course. 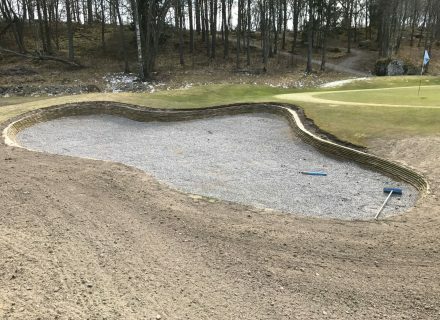 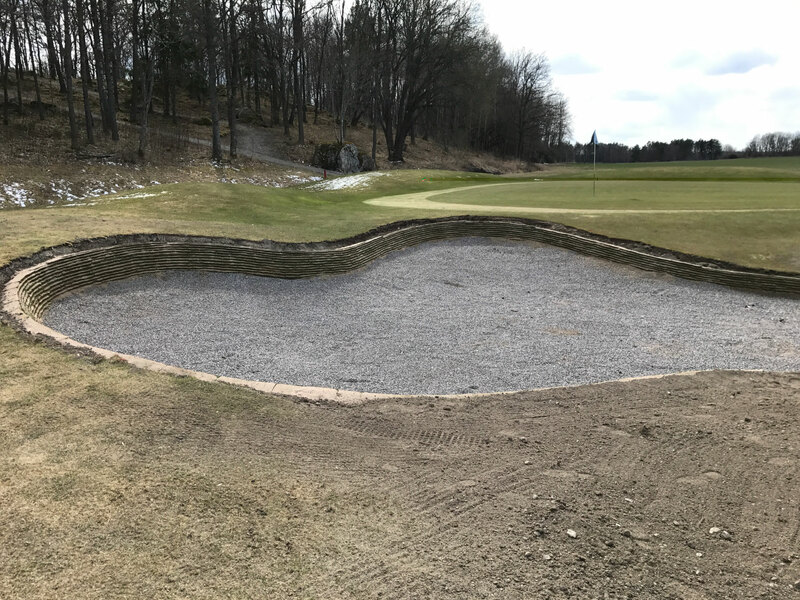 This beautiful course is one of Sweden’s premier pay and play courses and new owners Nick and Anna Potter have ambitions to develop the golf course further. 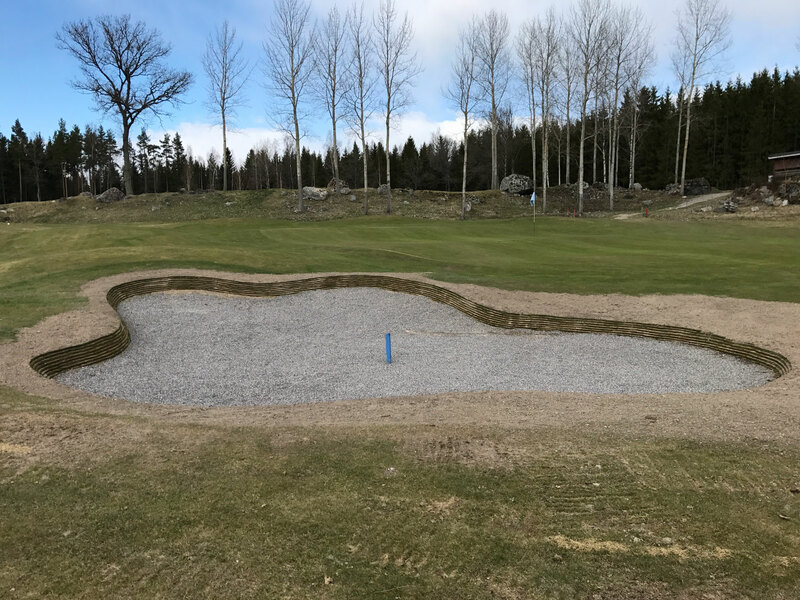 Our scope of works at the golf course includes Bunker Design, Bunker Construction and Site Supervision. 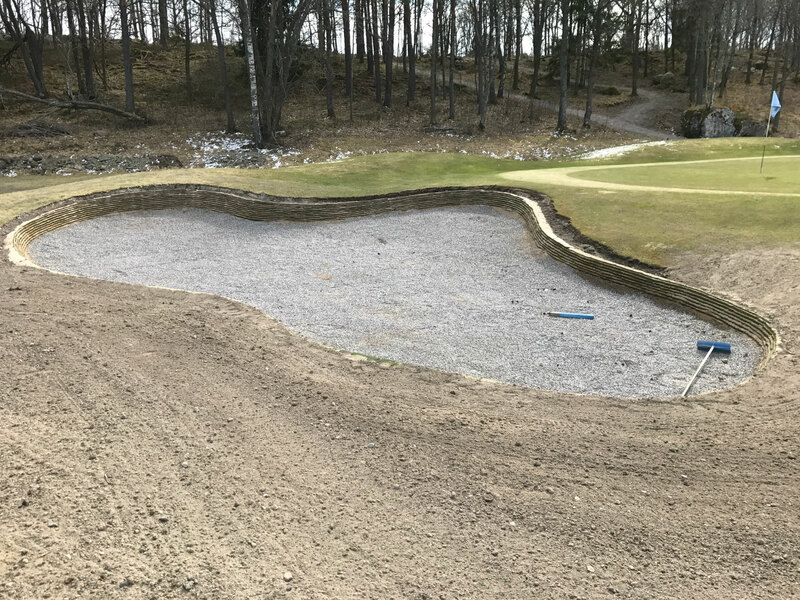 Working closely with the greenkeeping team our role is to lead the bunker renovation and re-modelling works.